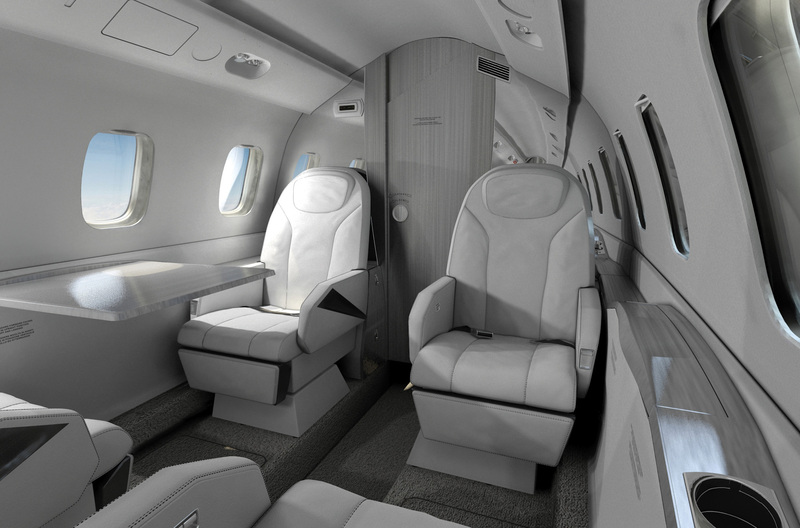 A brand new version of the distinctly Italian-built Piaggio Avanti II twin turboprop dubbed the Avanti Evo was launched at EBACE 2014 which was held in Geneva, Switzerland, on May 20-22. 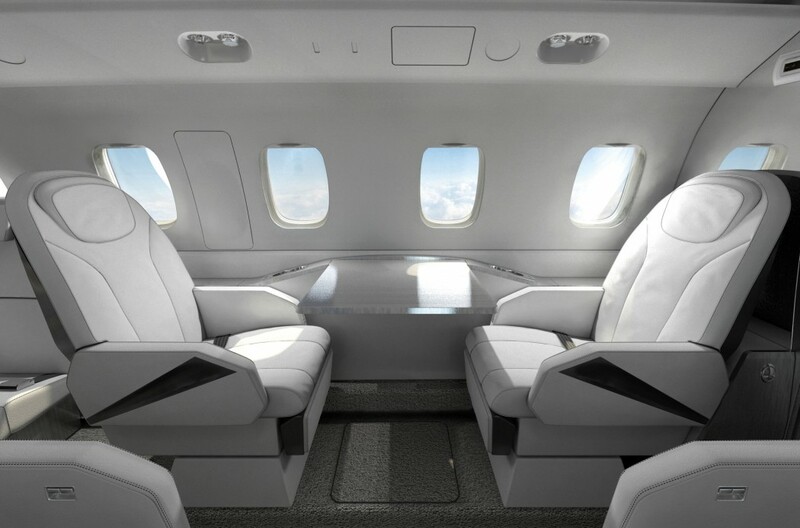 Built upon the tried and tested platform of Avanti P.180, the new aircraft includes a host of improvements designed to boost efficiency, reduce operating costs, and provide greater comfort while being more environment friendly. 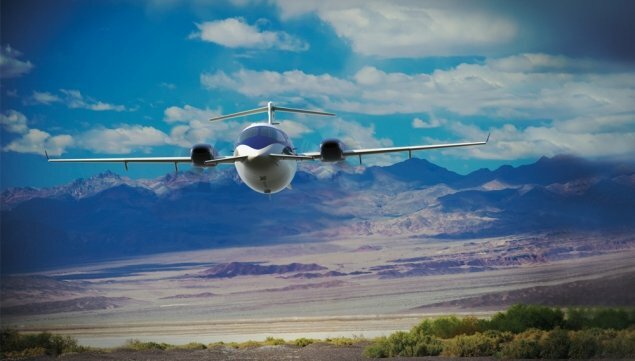 In fact, The Piaggio Avanti EVO is the fastest twin turboprop in production, reaching speeds of up to 460 mph. 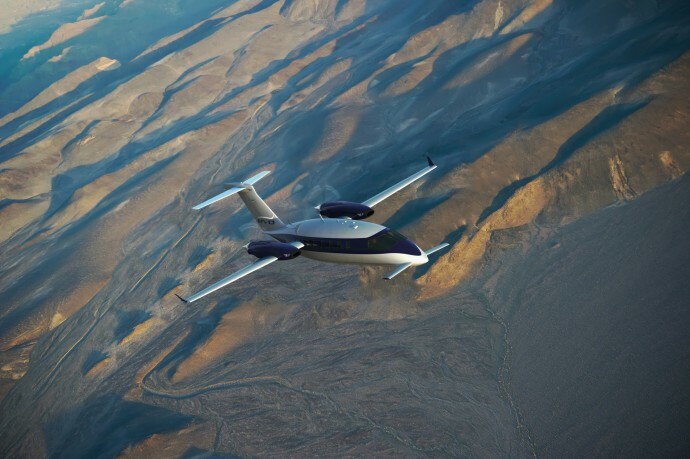 New winglets and five-blade Hartzell scimitar propellers add efficiency, extending the plane’s range to 1,980 miles. 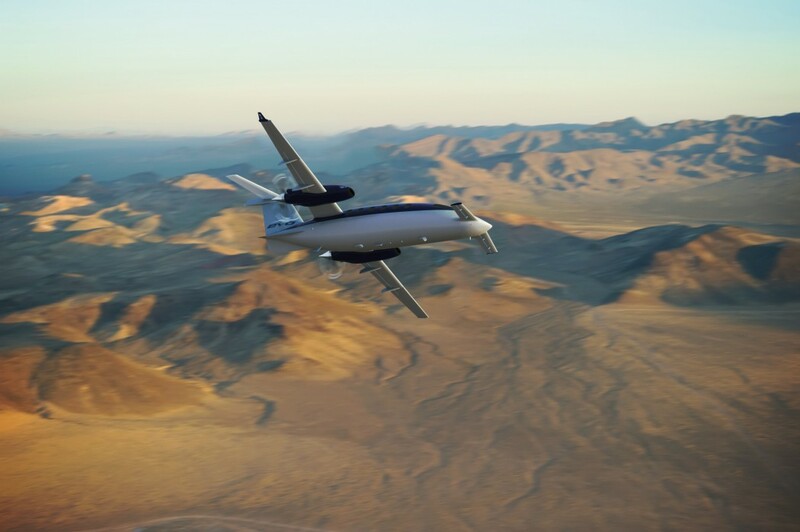 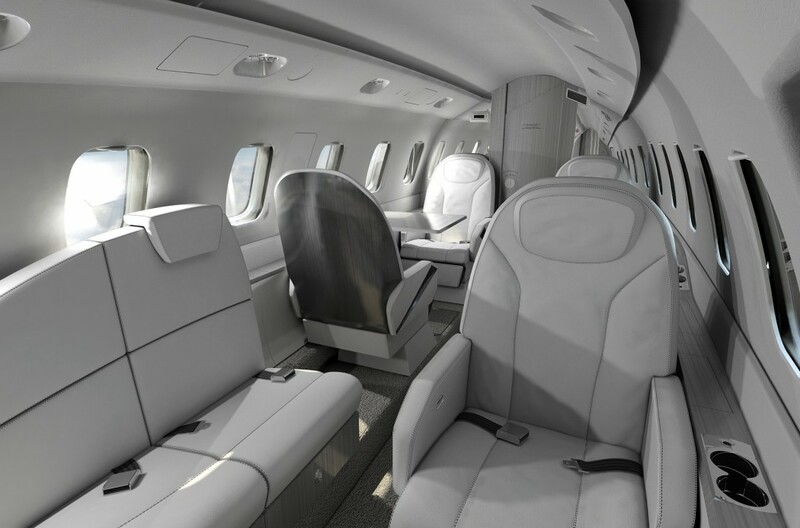 “The new Avanti Evo represents excellence and provides everything business aviation requires to meet the increasing demands on time that prevail today,” said Alberto Galassi, chairman of Piaggio Aero Industries. 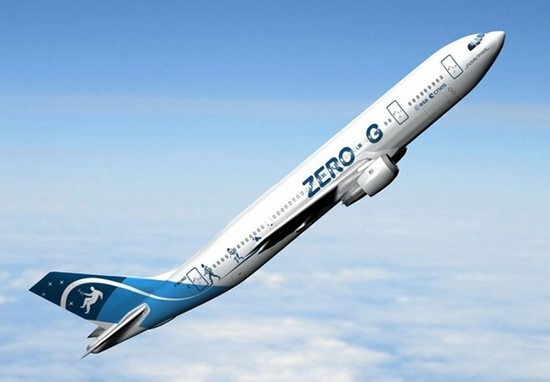 A majority stake in the company was acquired earlier this year by the Mubadala Development Company in Abu Dhabi. 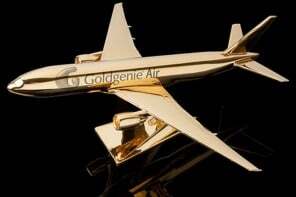 Besides investing, the new owners have beefed up the company’s global service and support network. 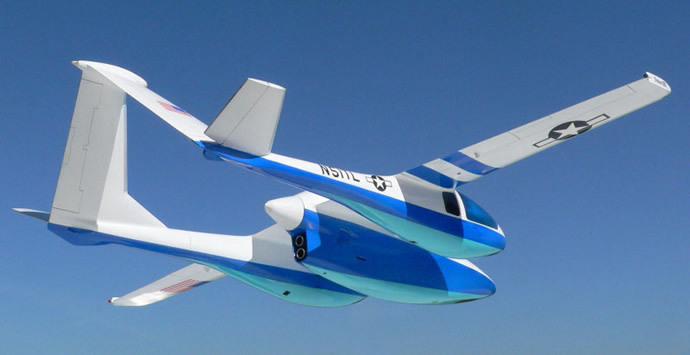 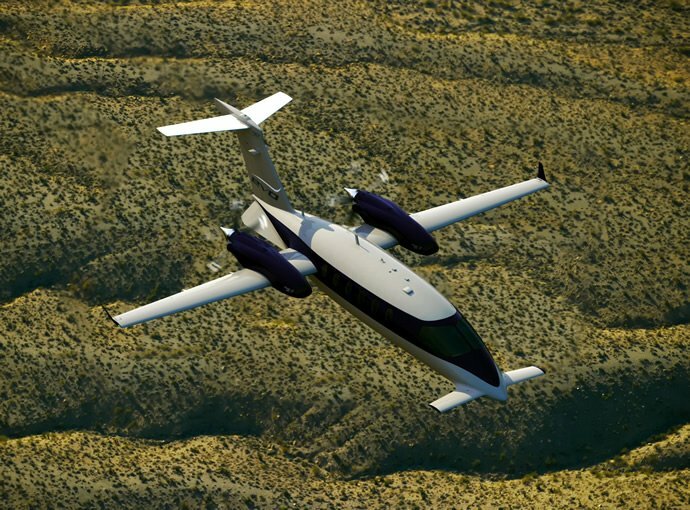 In July at the Farnborough International Air Show outside of London, Piaggio received its first major order for the EVO. 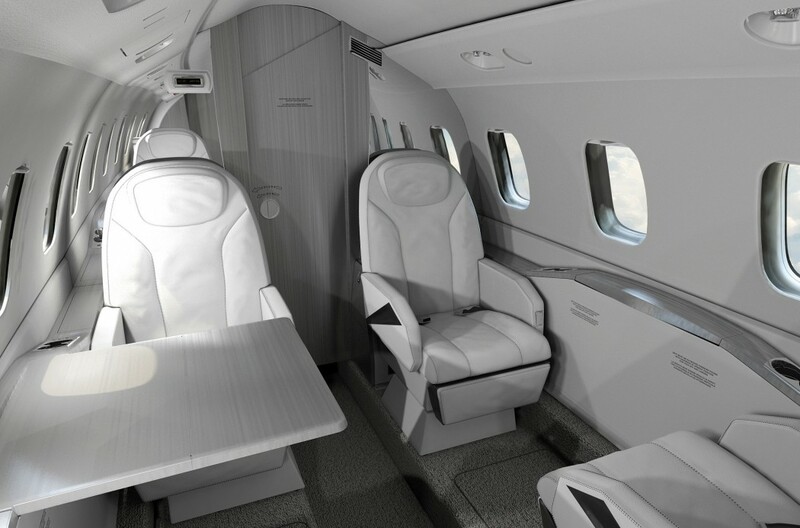 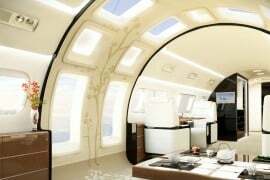 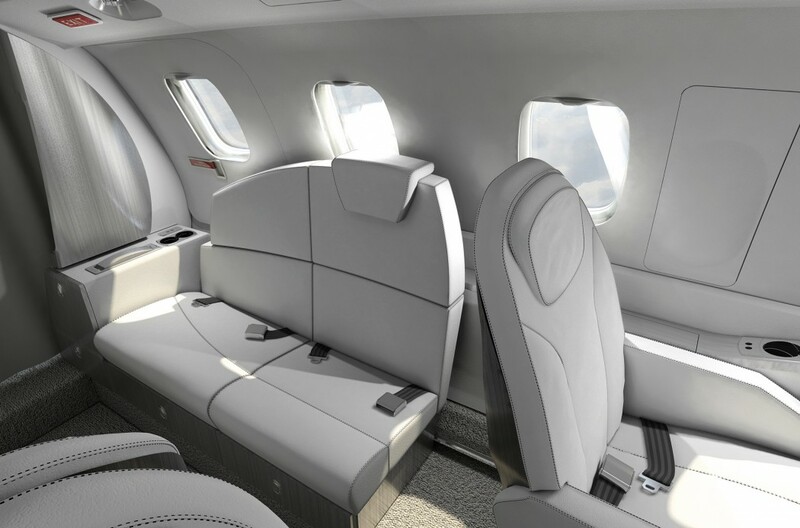 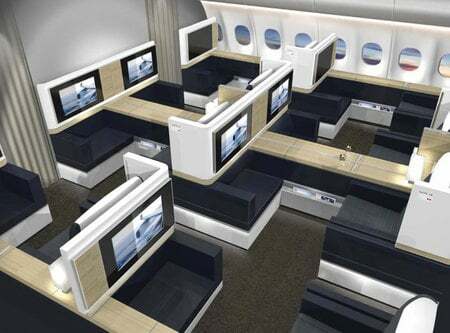 The aircraft can seat as many as nine passengers in newly designed VIP seats finished by the luxury outfitter Poltrona Frau thanks to the new roomy cabin that measures 5 feet 9 inches high and 6 feet wide. 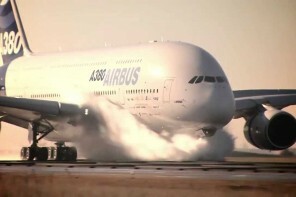 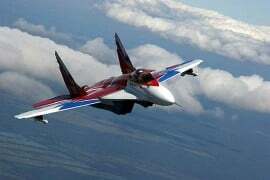 As the aircraft readies to take-off, it promises to take the company to new frontiers. 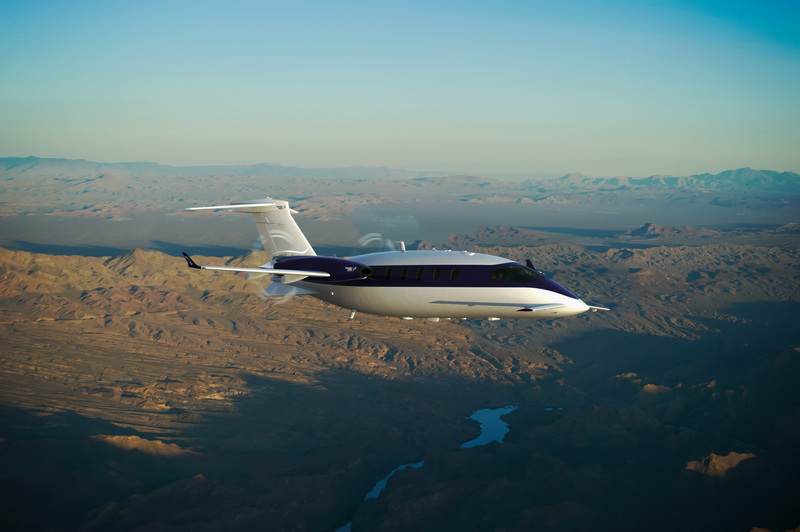 The fully equipped Avanti Evo is priced at around $7.4 million. 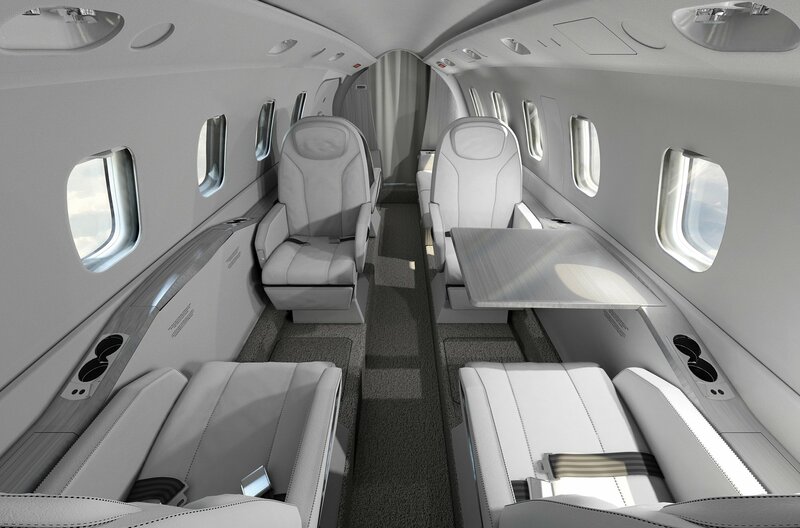 First delivery is scheduled for October.